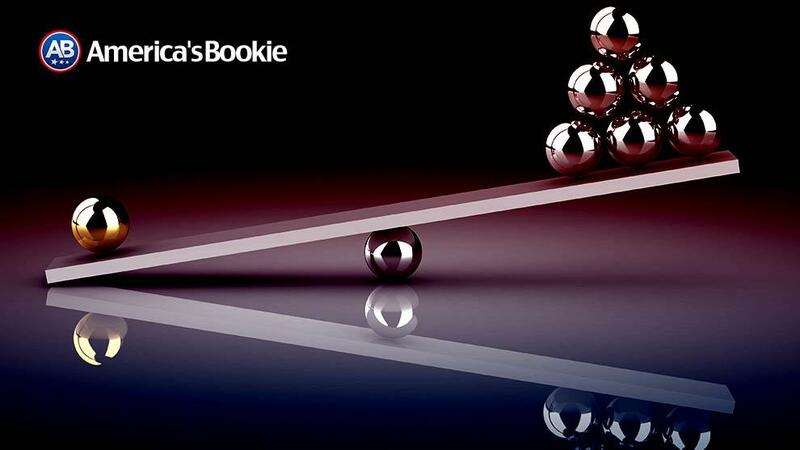 How Can Your Online Sportsbook Help You Win More Bets? Sports betting at an online sportsbook is a rather simple process. You place a real money wager on a betting option that is posted on the book’s betting board. If that bet is correct, you win. If that bet is incorrect, you lose a set amount of money that also includes a small commission for the book known as the “juice” or the “vig”. Some sports bettors may look at a relationship with an online sportsbook as adversarial. The bettor want to win money and the books want to take that money plus an extra piece for themselves. That could not be further from the truth. 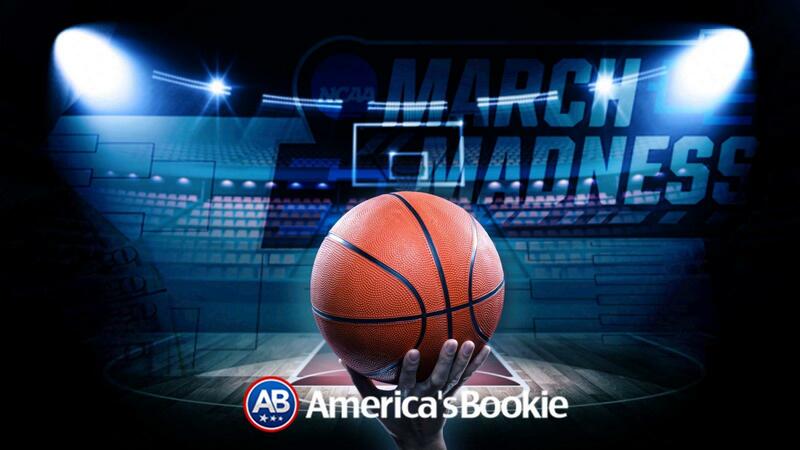 Online sportsbooks work on a very basic business model. If they payout money on half the bets they take in, while collecting a commission on the other half of bets that lose, at the end of the day they will still be ahead. The reality of the situation is that there are far more sports bettors that lose on a regular basis than win. That is why there are so many online betting venues to choose from in a multi-billion-dollar industry. The biggest books in the sports betting industry make their money on the high volume of bets they take in over the course of the sports betting calendar. The main question you have to ask yourself is “how can I improve my individual winning percentage across all of my sports bets?” Even the top professional sports bettors in the world target 60 percent as a realistic expectation for their overall winning percentage. Sometimes they get hot with an extended run of winners. The top pros can also go cold with an extended string losing bets. As long as everything balances out in their favor in that 60 percent range, they will walk away profitable. One of the best ways to increase your winning percentage is by educating yourself on the art and science of sports betting. Betting hot tips may pay off now and then, but that is not a long-term strategy to accomplishing this goal. Knowing how betting lines are set and why they move is one of the first steps in the sports betting education process. Solid betting strategies should replace any system that relies strictly on hot tips. Understanding the most important aspects of any matchup as opposed to general stats is also a big part of the mix. Finally, you need to know the best way to bet on any game in terms of money management tactics. For anyone who considers themselves to be a casual sports bettor, this whole concept may be a bit intimidating at first. The good news is that there is a wealth of sports betting information within easy access starting with the online sportsbook itself. The top online sportsbooks in the sports betting industry today understand that their business growth and prosperity is like running a marathon as opposed to a sprint. They do not want to drain your online betting account and then move on to the next customer. 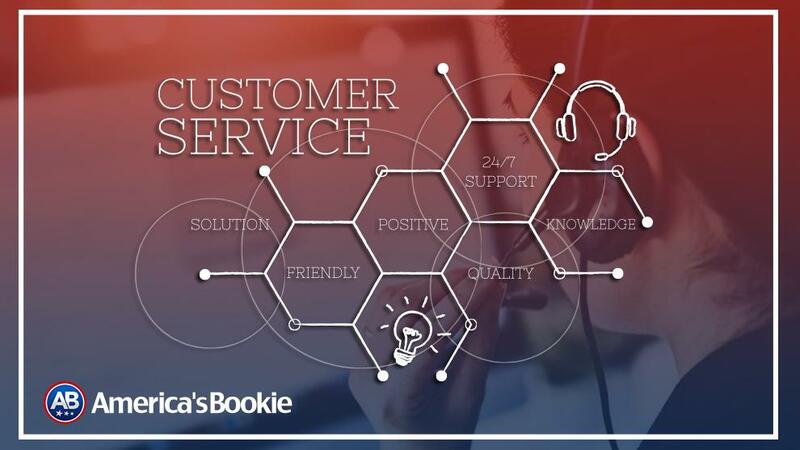 Along with a generous offering of bonus offers, promotions, reduced juice options and benefits for customer loyalty, most sportsbooks will also dedicate a section of their website to sports betting information. America’s Bookie – How to bet guides for questions regarding sports betting tips and advice. Some will have their own database of statistical results for a wide array of sports and specific sports leagues. Every online book has a section for rules and regulations that are specific to betting sports on that site. 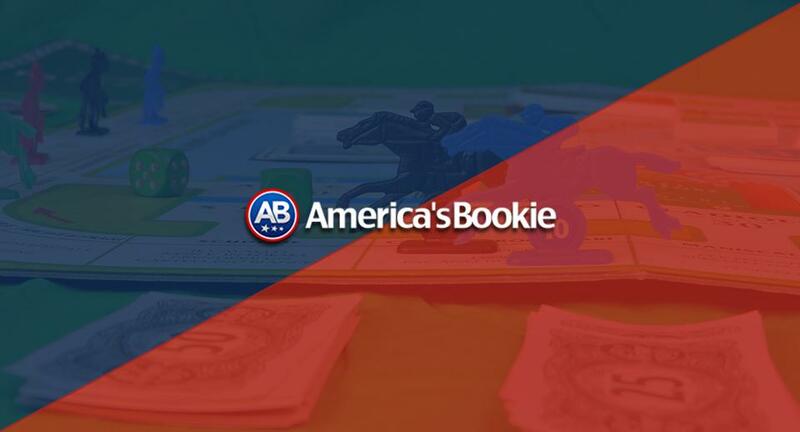 The most progressive books will offer their own betting guide as well as a consensus rating of how the public is betting a particular game. Spending some extra time searching what else is on your favorite online book’s website other than the actual betting lines is well worth the added effort.